Naval Aviation has a strong connection with Virginia Beach and Hampton Roads. We’re proud to be a part of the naval history created here. The Hampton Roads Squadron of the Association of Naval Aviation welcomes you to explore this ANA website for current and historical information, to learn about upcoming events and membership opportunities. Disclaimer: The HRANA Squadron is a non-profit organization and does not endorse any political candidate. LAST CALL! YOUR OPPORTUNITY TO PLACE A BRICK AT THE NAS OCEANA F-14 “PETTING ZOO” WILL TERMINATE AT THE END OF DECEMBER 2019. THE COST IS $125 PER BRICK. AFTER THAT ANY ORDERS RECEIVED WILL BE DONATED TO THE SOON-TO-BE TOMCAT TRIBUTE AT THE NAVAL AVIATION MONUMENT PARK, VIRGINIA BEACH OCEANFRONT. We salute the proud heritage of Naval Aviation that has had many of its beginnings in Hampton Roads. Since 1910, many men and women have trained here, manning aircraft carriers, planes, ships and subs. Don't miss this beautiful Navy memorial on the Virginia Beach oceanfront boardwalk, honoring the airmen and women who help defend our country and protect all Americans. 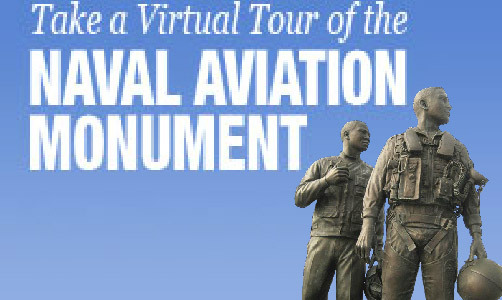 Your contributions will help support the maintenance of the Naval Aviation Monument. Special sponsorship opportunities are available which will be recognized with engraved memorial inscriptions at the Third Donor Wall. 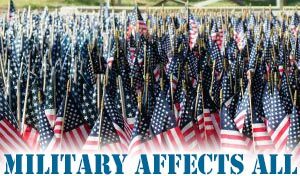 Visit Admiral Metz's blog on the military issues affecting us all. Aircraft Carriers – What are they trying to fix?